Get away from it all in Easton! 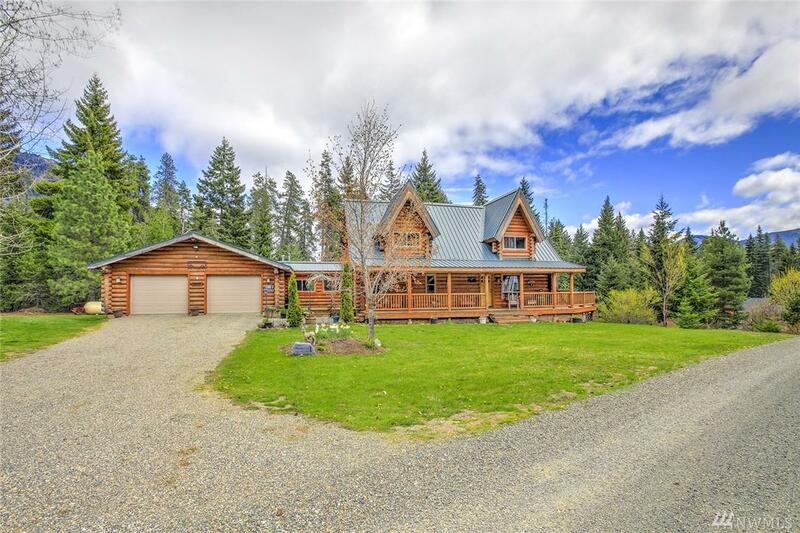 This exceptional custom log home features vaulted ceilings, tons of natural light, 3 fireplaces and hardwood floors throughout. 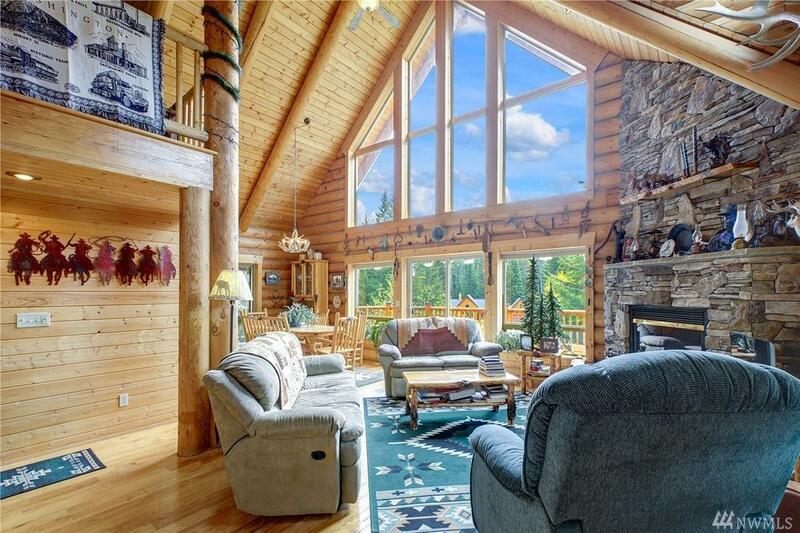 Surrounded by pine trees, the property is 1.25 acres, and you cant miss that giant shop! 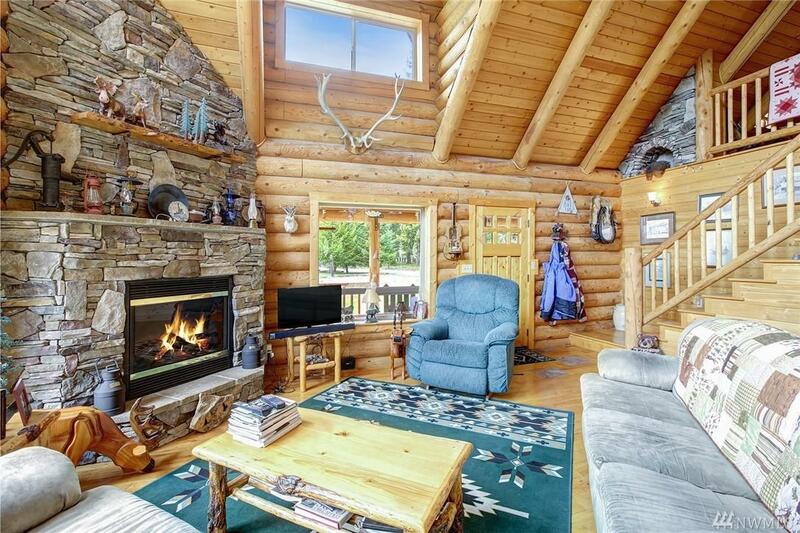 Enjoy the views by the massive stone fireplace, or relax on the expansive wrap around porch. 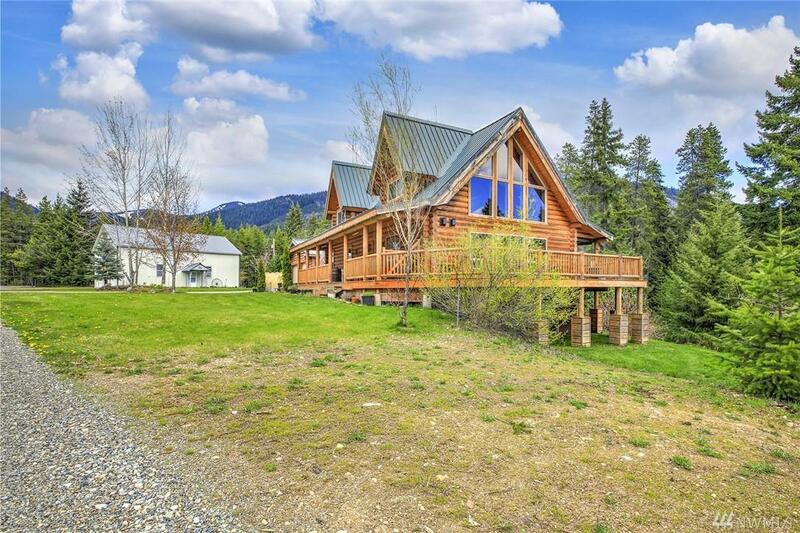 With such a quick commute to the west side, easily make this your full time residence or a vacation retreat.